Joey Ansah has already teased Street Fighter: Assassin’s Fist with a Ryu teaser trailer, and now comes the roundhouse kick, with Ryu's infamous sparring partner Ken. 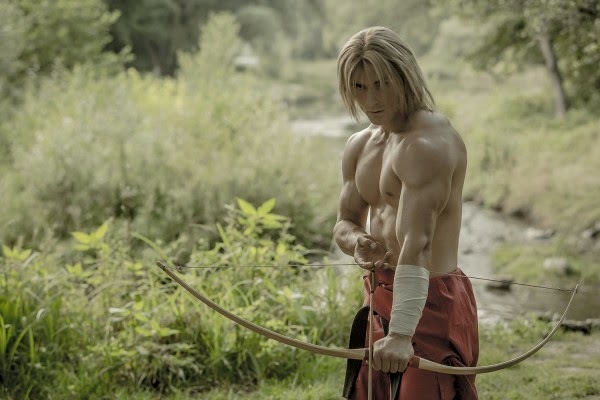 After the success of Ansah’s Street Fighter Legacy live-action short film, he successfully gained the rights from Capcom to make Assassin’s Fist, a 12 part multi format series premiering next month on Machinima, before hitting TV. Premiering on Collider, the trailer may focus on the core duo, but all the popular characters are set to appear as the series progresses. That's some damn good casting!